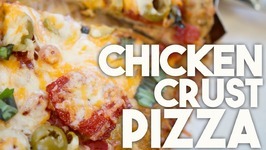 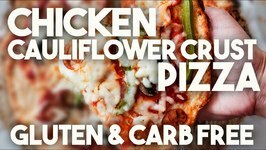 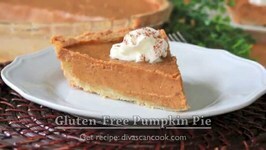 Gluten free pie crusts are super flakey, crunchy, light and fantastic in pies! 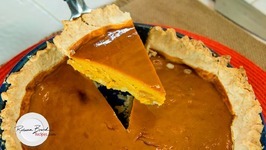 This pie filling comes out of a can, pre spiced for a perfect pumpkin pie every time. 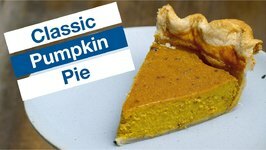 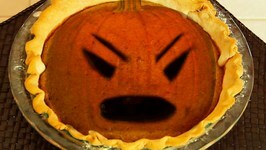 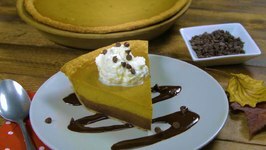 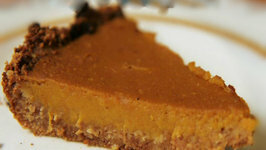 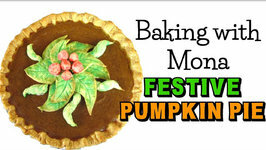 No need to hassle with the baking of a pumpkin for hours and the cooling and scraping that comes along with a home made by scratch pumpkin pie filling. 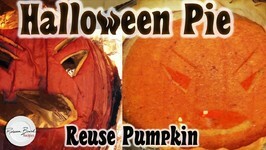 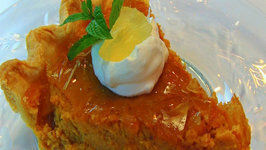 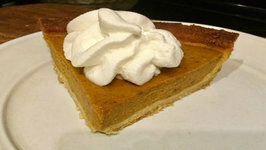 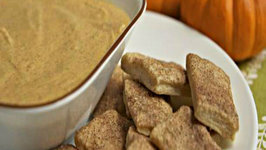 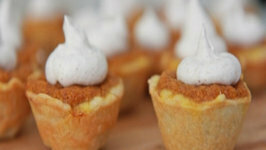 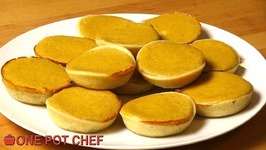 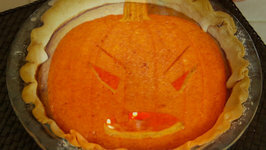 Canned Pumpkin, especially organic canned pumpkin pie mix is the bomb and a great time saver. 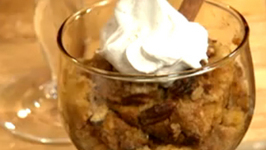 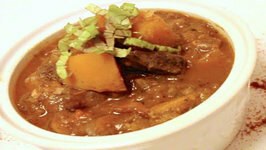 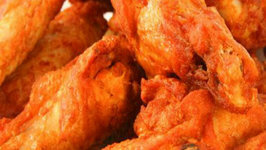 This is an easy recipe, and gets you to the finish line fast!